The traditional “yellow” school bus is a staple of American transportation. 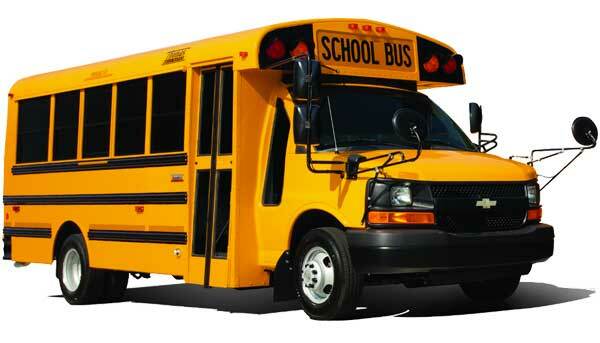 While most known for moving students back and forth to school safely, the vehicle has also matured into the preferred vehicle for many other sectors, including churches, camps and even weddings as a means to shuttle guests to and from the reception. 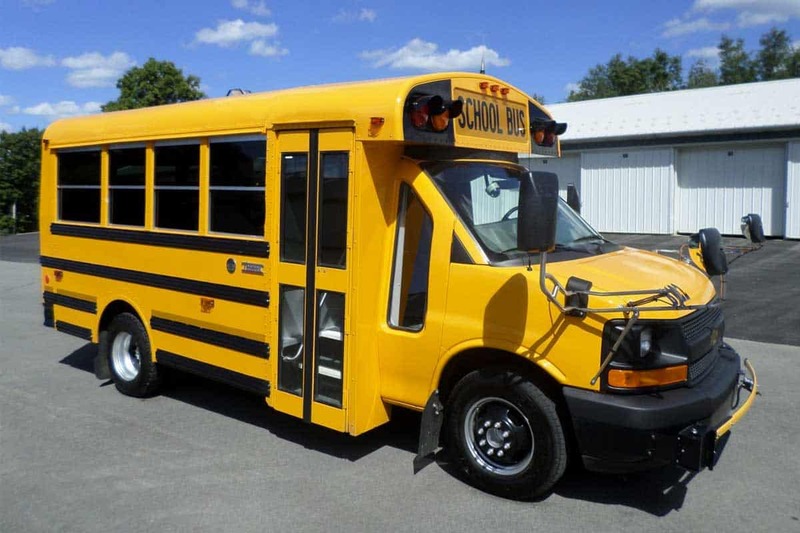 Designed for safety of its passengers, the 20 passenger school bus is the perfect option for any group who wants to go “retro” or just save a few dollars.